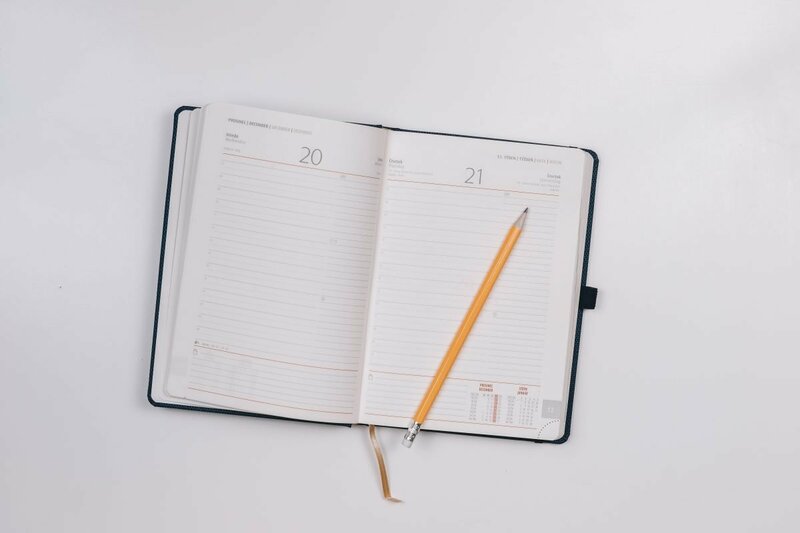 Get a head start on your 2019 plans, with our handy guide for all of the key accounting dates to pop in your diary. The first deadline of 2019 is the looming Self Assessment Tax Return deadline on the 31st January. A date we know is pretty much the first date every self-employed business owner has looming over them at the start of the new year. Whether you’re starting out or have been running a business for years, it’s always helpful to have the rest of these to hand. If you’re a Heelan Associate client, don’t worry, we will remind you with plenty of notice (and frequently) to make sure you can manage your priorities and workload. Pretty self explanatory, but this is the big one, the cornerstone of Tax Season for us (our busiest period), and often the big ‘to do’ list for the start of the year. Completing your self assessment tax return as a business client of Heelan Associates is all part of the service! Businesses will need to keep records and submit VAT online as part of Making Tax Digital. 5th & 6th April 2019 – Happy New Tax Year! Proof of each employee’s tax paid on your salary in the tax year (6 April to 5 April). If you or your employees have more than one job, they will need a P60 for each job. P60 For financial year 2018/19 to be issued by 31 May 2019. If your business issues your employees benefits in kind, such as a company car or interest free loans. Contact us if you’d like to find out more about what qualifies as a benefit in kind. For financial year 2018/19 to be issued by 6 July 2019. Each payment is for 50% of your previous year’s tax bill, and needs to be paid by 31st January and 31st July. If you have some income that’s already taxed through PAYE and if your Self Assessment Tax Bill is below £3,000, the tax owed for 2018-19 can be collected through PAYE via your tax code. The deadline for this is 31st December 2019. Your Corporation Tax payment will be due 9 months and 1 day after the end of your accounting period. (Your accounting period will usually be the same as your financial year). An important thing to note is that when you set-up (or we set up) your Limited Company you may have two accounting periods for the first year of trading. Your Corporation Tax will need to be paid in instalments. Contact us and the team will be happy to discuss how we can help you manage these instalments. Have questions about any of the above? Contact the team who will be happy to cover in more detail.